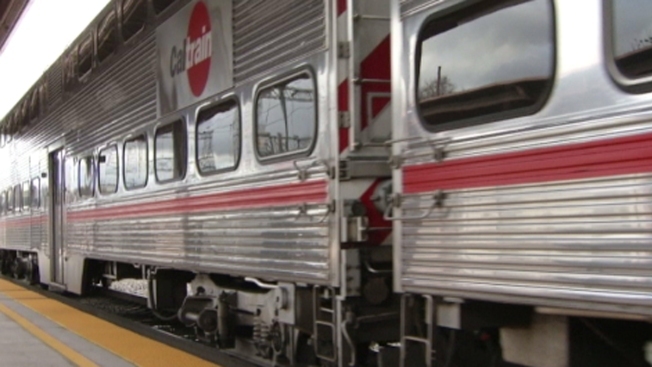 Caltrain struck a person who was trespassing on the tracks in Menlo Park Sunday morning, according to the transit agency. The person was taken to a local hospital, according to Caltrain. Their condition was not immediately known. No injuries were reported among the roughly 615 passengers who were on the train when the collision occurred, according to Caltrain.